Have fun coloring on colored construction paper! 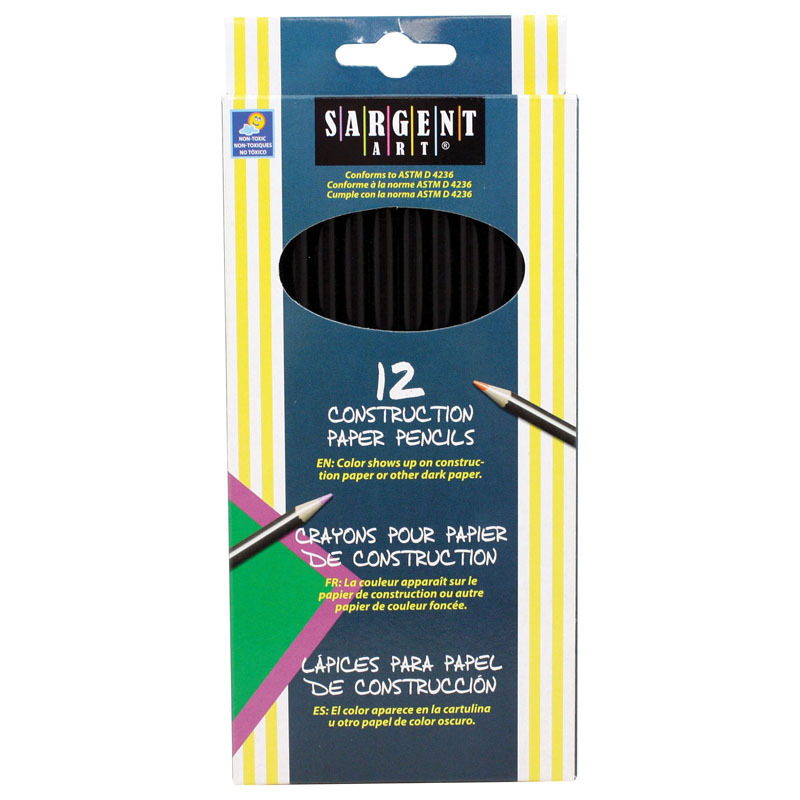 Construction paper pencils feature high-quality pigments for consistent color coverage and premium wood for easy sharpening and long-lasting use. Deep pigments show up nicely on dark construction paper. Pencils measure 7" and feature thick, 3.3mm pre-sharpened leads. Non-toxic. 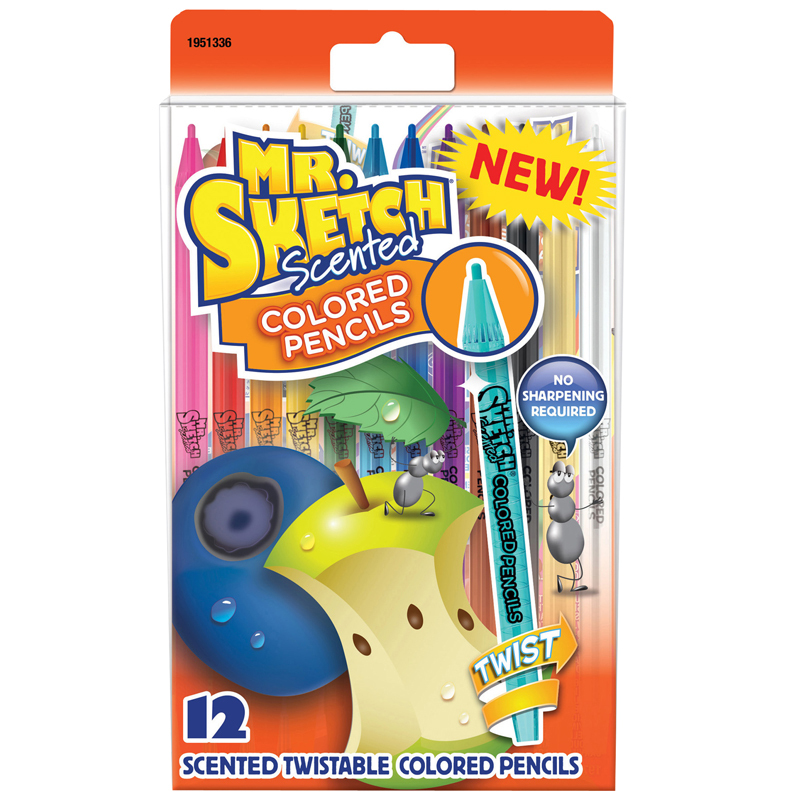 Each pack includes 12 pencils in assorted colors. 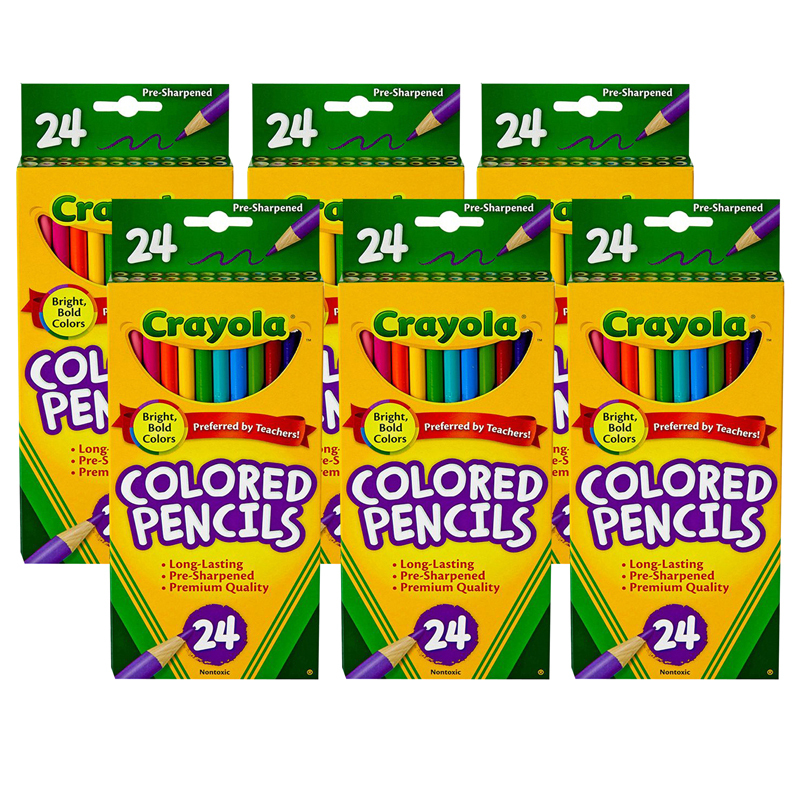 Sold as 6 packs for a total of 72 pencils. The (6 Bx) Colored Pencils For Constrpaper 12 Colors Per Pk can be found in our Colored Pencils product category within the Arts & Crafts.